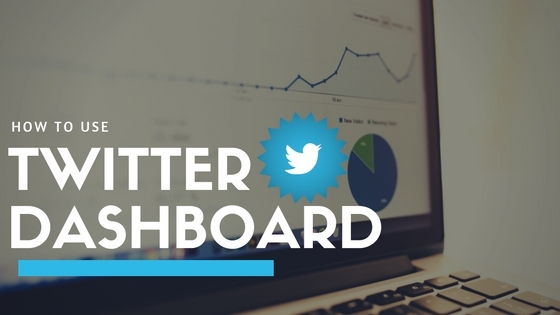 Need a better way to manage your Twitter account and analytics? Twitter Dashboard offers one place to get everything done. For businesses, Twitter is an advocate for conversation, sharing news, and authentic interaction. With Dashboard, you can easily keep up with these kinds of connections more effectively and use the analytics provided to better optimize your Twitter marketing. The first step is to log into your Twitter account at the Dashboard page. You will be prompted to describe your business and choose how many employees you have. 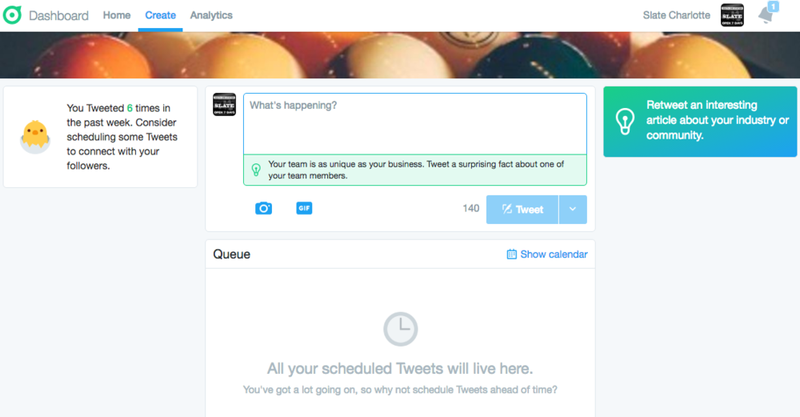 Stay ahead of the game by scheduling tweets directly through Twitter Dashboard. Now, you'll get a simpler interface to reach your audience every day, without having to go back and forth between your third-party scheduling tools. It's important for businesses to see how their tweets are performing with their audience. You can measure and optimize your content with real-time analytics, so for future posts, you know which tweets were successful. If you're using Twitter for business, Dashboard can save you precious time by scheduling tweets when you're busy, stay up to date with your followers through your custom feed, and see how well your Twitter campaign is going with in-depth analytics. Older PostWe're Hiring a Fall Intern!